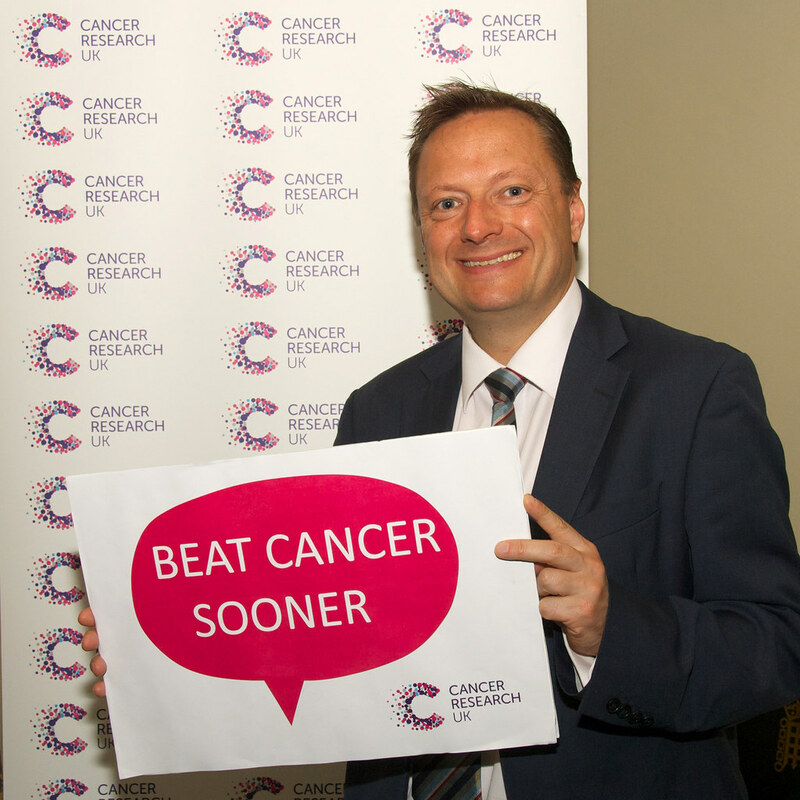 Jason is backing Cancer Research UK’s campaign to help beat cancer sooner. The drive encourages people to support the charity in any way they can, whether it’s donating or buying goods from the charity’s shops to volunteering for a few hours a week. 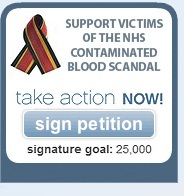 For more information and to get involved please click here.